Add Drybar to the ever-growing list, which includes Trader Joe's, Sur la Table, Warby Parker, Bonobos, Coldwater Creek, Soft Surroundings, Evereve, Hopdoddy, Slapfish and Kendra Scott, plus several others. 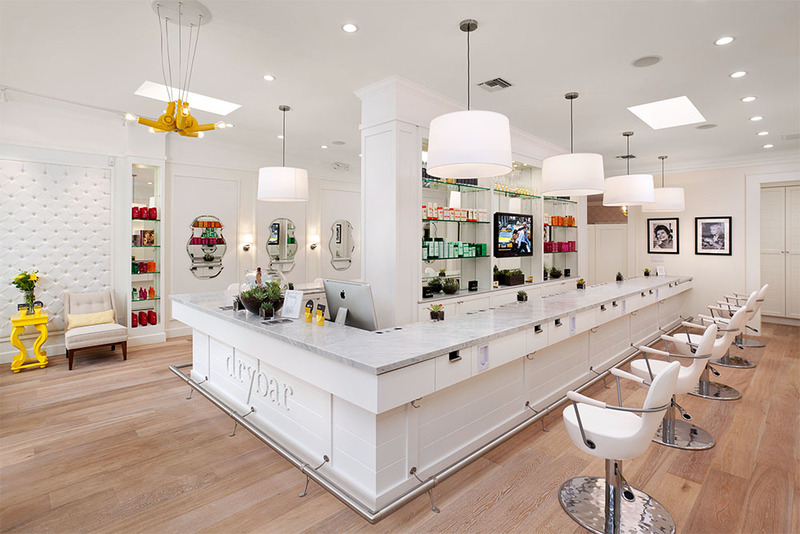 Drybar began as a humble at-home service and has grown into a $100 million empire with over 100 locations nationwide. 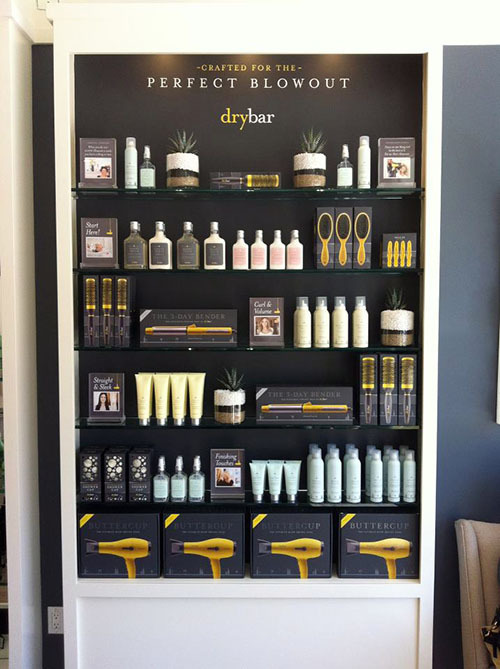 Professional hairstylist Alli Webb launched the company 10 years ago and her obsessive focus on customer service and quality control has helped Drybar become somewhat of a sensation while only offering blow-out services; no coloring or cuts. The service list reads like a cocktail menu: Old Fashioned, Straight Up, Manhattan, Cosmo, Southern Comfort; each reflecting a particular hairstyle for the typical price of $45. The stores also feature their own line of styling products. 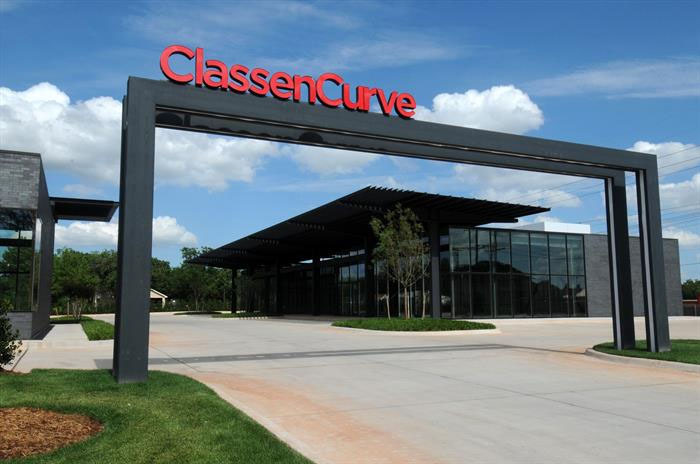 Now, the salon is set to open its first location Oklahoma, a vacant corner spot in Classen Curve just to the east of Republic and west of Warby Parker. 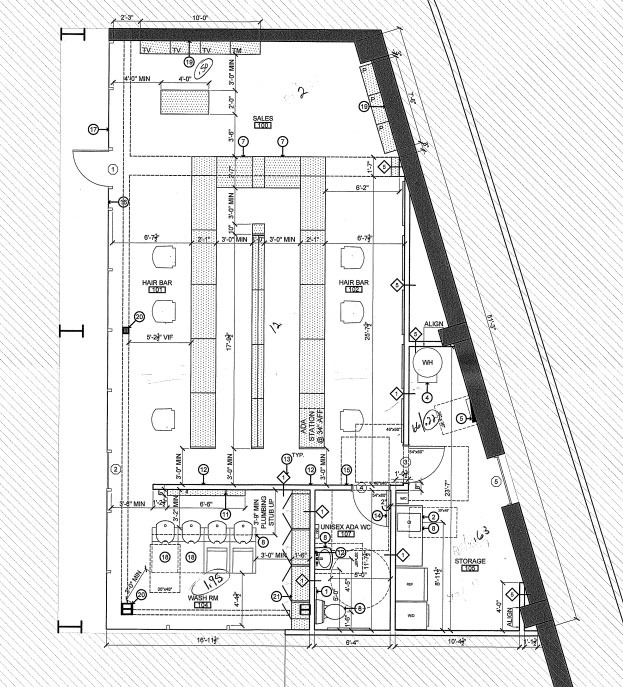 Work has commenced in a 1,425 square foot space that will feature Drybar's trademark simple bu high-style interior with bright yellow accents.